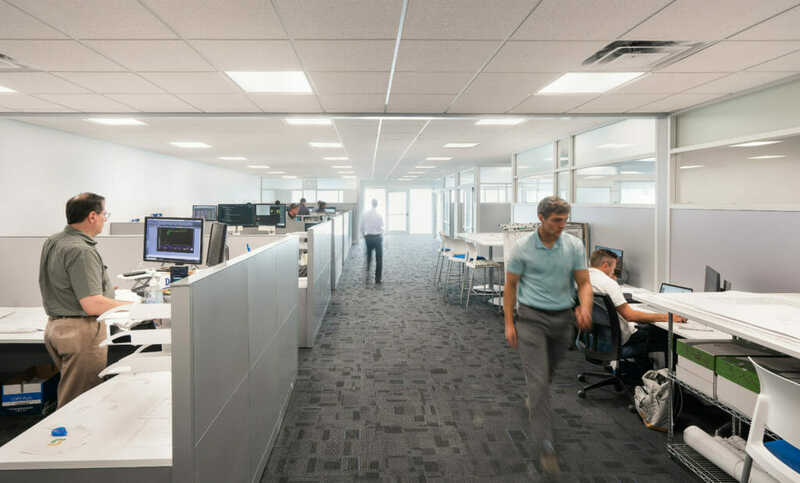 Anderson Aluminum’s in-house engineering team works directly with architects, contractors, and developers throughout the design process to determine the best systems and finishes for each specific project. Utilizing state of the art equipment, our unitized curtain wall systems are fabricated and glazed in our adjoining 80,000 sq. foot facility located centrally in Columbus, Ohio. Throughout the project, our highly experienced project team and field staff are involved at every level to manage the installation, limiting the time and space required to enclose the structure. With our unitized glazing equipment we can build curtain wall systems with greater speed, quality, and size, than was ever thought possible with the traditional stick method. Unitized curtain walls are glazed in our climate controlled factory, then sent directly to the job site where they are hoisted in place and anchored to the building. 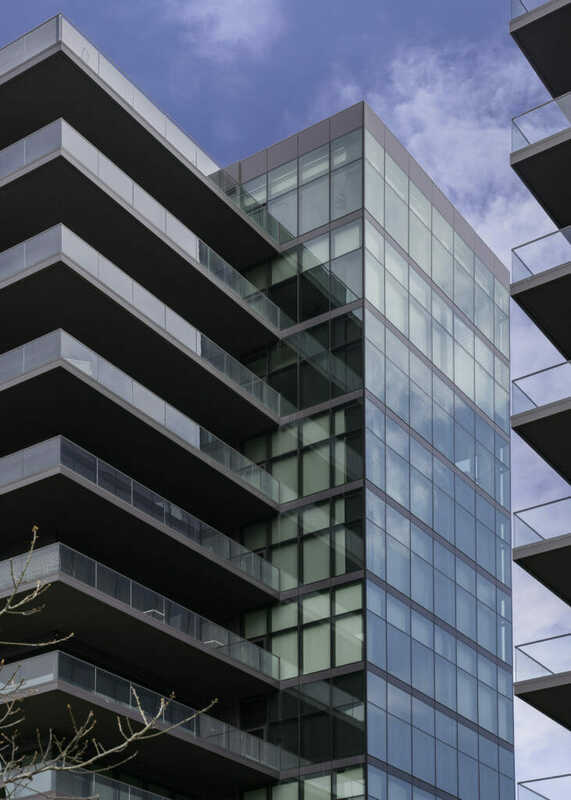 Because there is no on-site glazing, a unitized curtain wall system can be installed over 3x as quickly as the traditional stick built method. 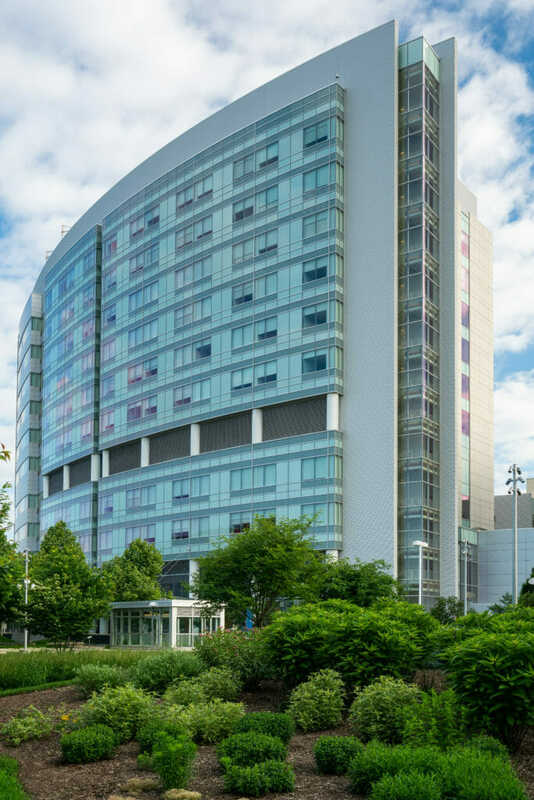 Our special unitized equipment also allows us to create seamless curtain wall systems with larger windows that are becoming the norm for modern mid-to-high-rise structures. The traditional stick method of glazing is becoming more and more suited for storefronts and low-rise structures which have fewer, inconsistently sized units than their larger unitized counterparts. Stick glazing provides a shorter lead time on fabrication, but requires more time and space for installation on site. As we continue to innovate and build upon our 30+ years of glazing experience, we will work with architects, contractors, and developers to identify the best methods for their specific project. 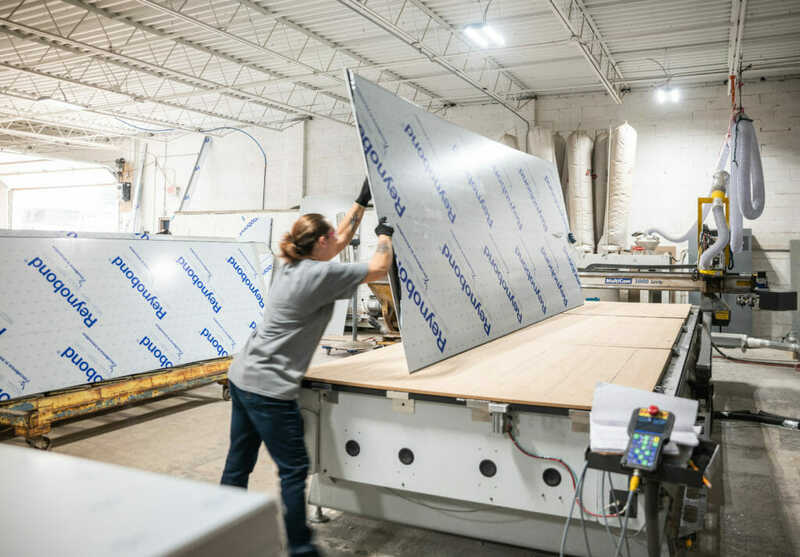 Our advanced panel fabrication equipment allows us to route and return ACM panels and use them in a variety of applications, including both wet and dry joint wall panels, curved panels, and rolled column covers. 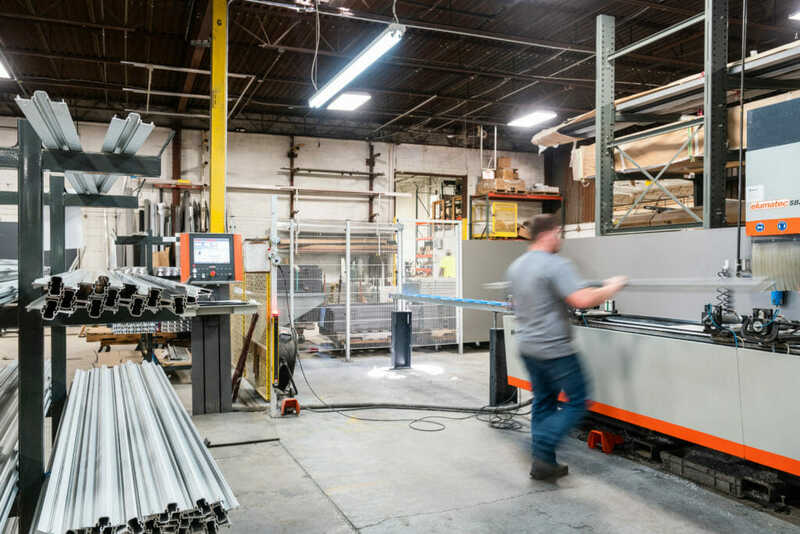 That same machinery is used to fabricate flat metal sheet and create aluminum sunshades, handrails, fin-tube covers, and other architectural features. Contact us to learn more about our panel and break metal capabilities. Sales, Estimating, and Engineering work closely to provide pricing early on in the design process and at various stages of a project. Together, our design assistance and budget awareness help to create quality projects that finish on-time and on-budget. From hard money bids to guarantee maximum price bids (GMP’s), we prepare bids based upon the project’s bid documents and schedule. After the bid and during the scope review process, we supply a scope breakdown, project specific proposal, detailed drawings and a comprehensive project schedule. Upon award of a contract, we assign an experienced in-house Project Engineer and Project Manager based on the specific project complexities. This team works closely with Sales, Estimating and Operations to expedite material ordering, fabrication, delivery and installation. Our knowledgeable Project Engineers work closely with general contractors and architects to develop a custom enclosure system for each specific project. 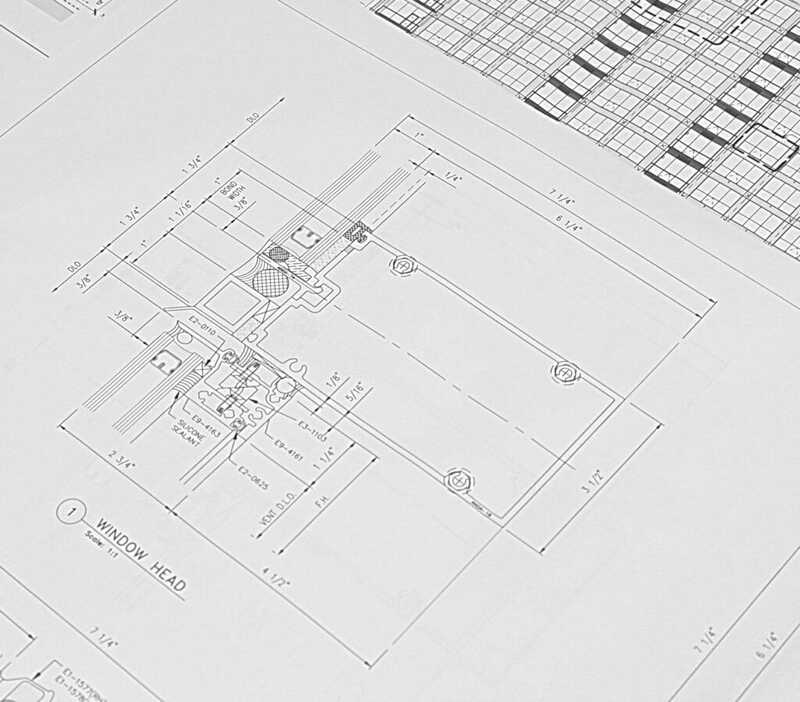 Our Project Engineering staff is also qualified to complete structural calculations, sign, and stamp drawings for quick submittals. Once on-site, our experienced Project Managers and their dedicated teams of Glaziers work to complete projects with a high degree of quality, efficiency and safety. Our Project Managers are both reliable and agile, helping us work cooperatively with general contractors and other trades to enclose each structure quickly and stay ahead of schedule. 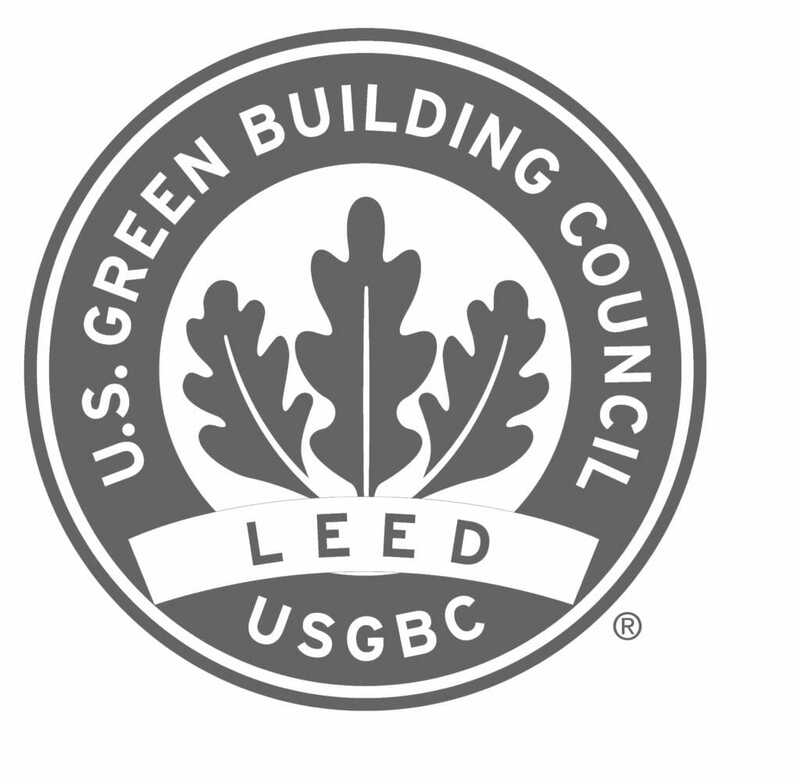 Anderson Aluminum has worked on several Leed certified projects. We work with architects, owners and contractors to save money and resources and value our role to have a positive impact on the health of occupants, while promoting renewable, clean energy. We support best-in-class building strategies and practices.